Jeremy Gutsche delivered the technology keynote at Communitech's 2009 Tech Leadership Conference in Waterloo on May 14, 2009. 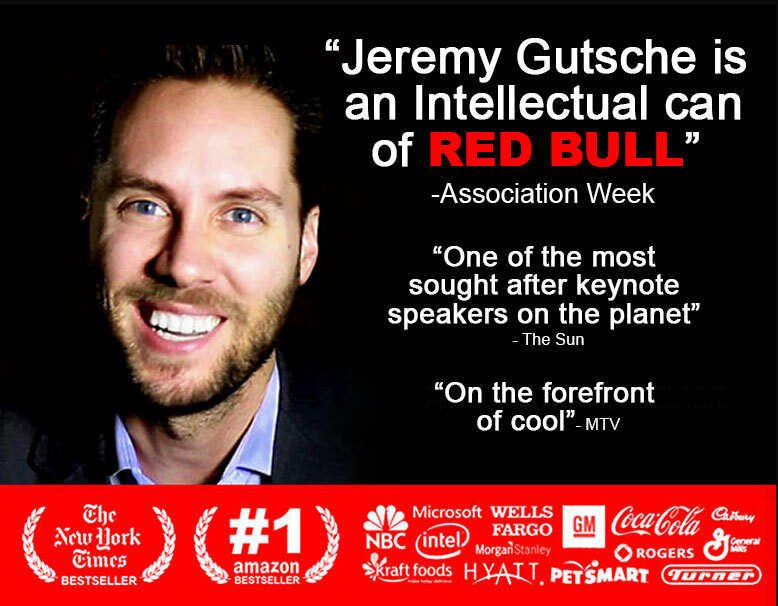 Jeremy Gutsche's Technology Conference Speech covered topics such as creating a culture of innovation, various ways to spark cutting-edge ideas, and effective methods for packaging a story. 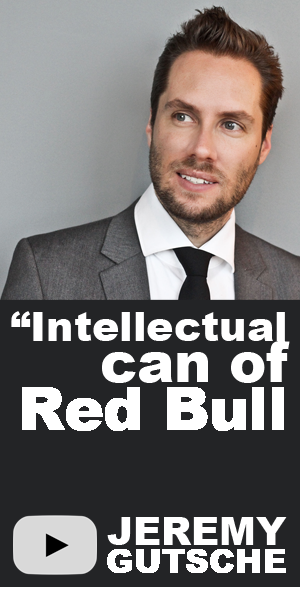 Association Week once described Gutsche as an "intellectual can of Red Bull," and his Technology Conference Speech delivered case studies that delved into a variety of hard-hitting, industry-related examples. 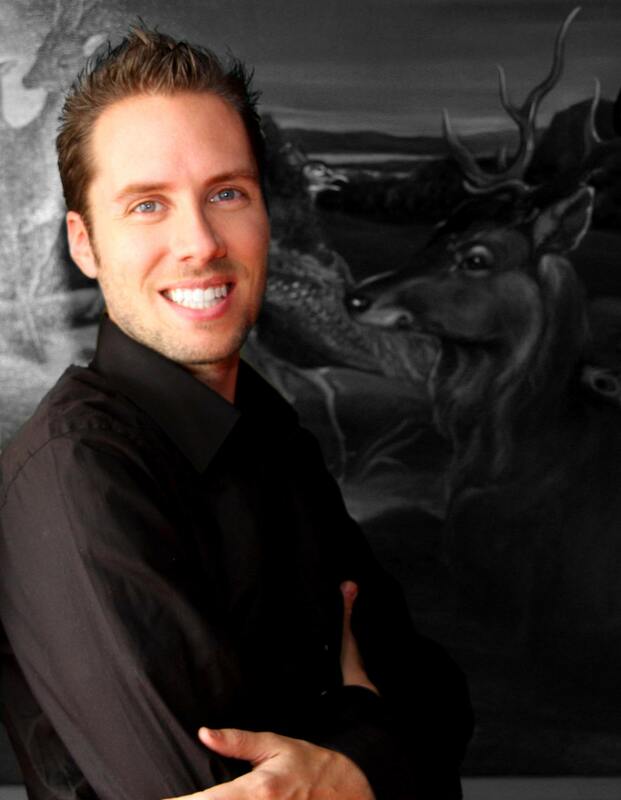 By incorporating new media into his presentation, Gutsche was able to give a conference that was visually entertaining and accessible for everyone that attended. With so many big-name clients within the technology industry, Gutsche used his seasoned insight and research to discuss how to find new hills of opportunity.